And so it was for the contestants of the Miss Pacific Islands Pageant who had been reveling in a very memorable week in Samoa. Yesterday at Taumeasina Island Resort, newly crowned Miss Pacific Islands, Anne Dunn, bid farewell to the contestants and the host nation, taking the crown with her to Fiji until next year. She was a grateful woman, thanking God, her supporters, Samoa and of course her new found friends in the contestant. “When I was crowned last night, I realised that I now represent the whole region, so I will be taking each part of you with me during this reign,” she said. “This pageant provides a platform for beautiful and amazing young women coming together to uphold such values of the entire Pacific Region." 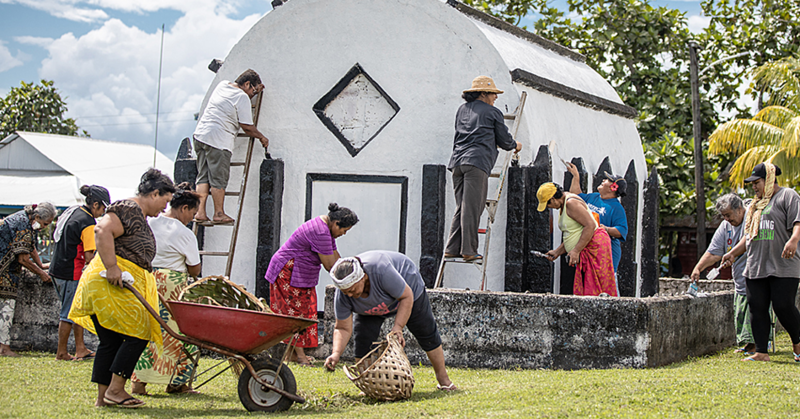 The Chief Executive Officer of the Samoa Tourism Authority, Papali’i Sonja Hunter, spoke on behalf of the organizing committee to congratulate all contestants. 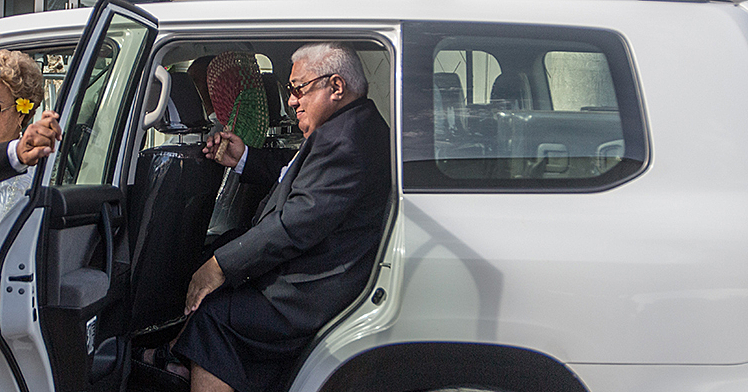 “You know in any competition there can only be one winner to be a representative of the Pacific Islands,” she said. “But the pageant last night was truly amazing. And for that, we believe that you are all winners, and we thank Lord for that." She encouraged the contestants to be strong. She also thanked the former Miss Pacific Islands, Abigail Havora, for being a great help. 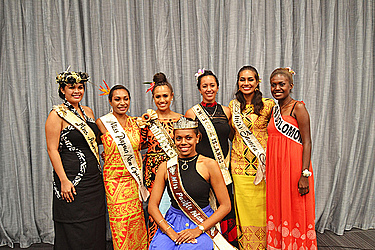 All the eight contestants, including the newly crowned Miss Pacific Islands, received prizes from the different sponsors. There was also a gift exchange among the contestants themselves. 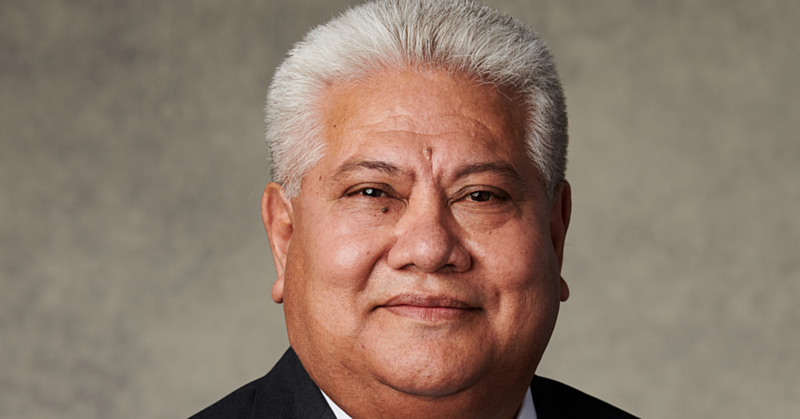 The next Miss Pacific Islands will be hosted by Fiji.